With last year being so annoying thanks to multiple injuries and enforced time off the bike, this winter I decided to treat myself to some time in the sun to make up for my time on the couch. 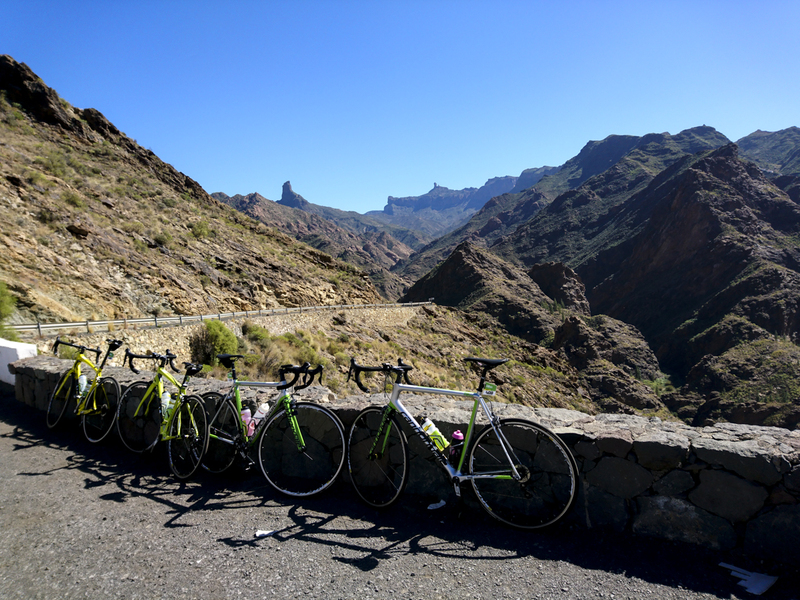 Inspired by my time in Gran Canaria with Polartec, this February I headed back to the sunny Canary Islands to ride once more with Free Motion Bike Center, having really enjoyed their guided rides and the ease of hiring a bike rather than taking my own. 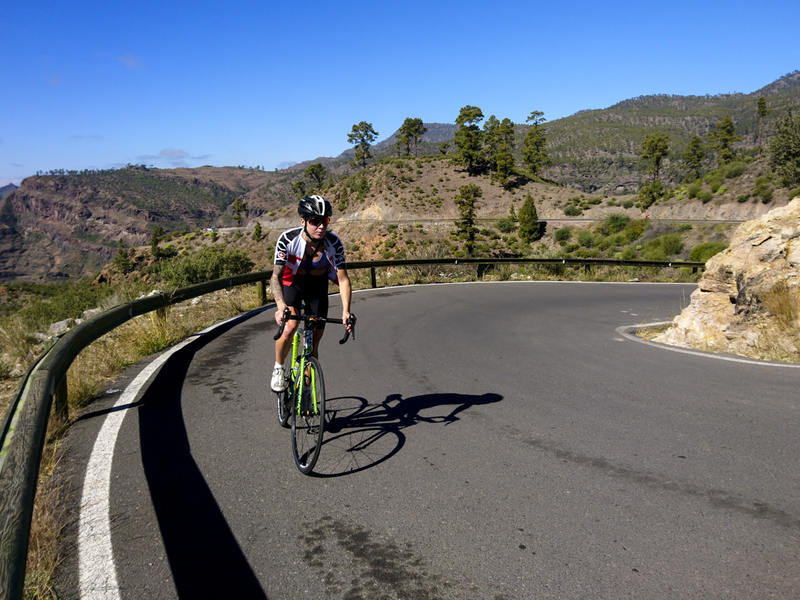 Whilst there, I made a video detailing all the best rides on Gran Canaria including the biggest, longest, most awe-inspiring climbs so check out the video below if you’re keen to see what’s on offer just a four hour flight away from the UK. To my mind, the Canaries are the best destination for deep wintercycling as they’re so warm right through our coldest months, unlike somewhere such as Girona or Mallorca which aren’t reliably warm until mid April. The video below details all the rides that we went on including distance and elevation and gives an overview of the kind of cycling you can expect when you travel to Gran Canaria. It’s definitely not an island for those who don’t like climbing, mind you, I’ve never particularly been a climber and I love it there, it’s that good that it’ll change your mind! My absolute favourite ride/climb was called Valley Of The Tears, something I was initially apprehensive about so I’m really glad I didn’t let a lack of hill climbing confidence stop me from trying what turned out to be the highlight of the trip. I wrote all about this epic climb and how and why I developed such a profound love of travelling for my guest blog on the Brooks England site. Have a peek here. Awesome post, Inspired me to go cycling this weekend so think Im going to rent a nice bike from Fat Lama and head out! Thank you, glad you enjoyed it. Hope you had a fun ride! Hi, what was the name of your hotel? We stayed at Dunasol, it’s apartments rather than a hotel but really nice. I recommend it! Can you tell me which resort you stayed in please?